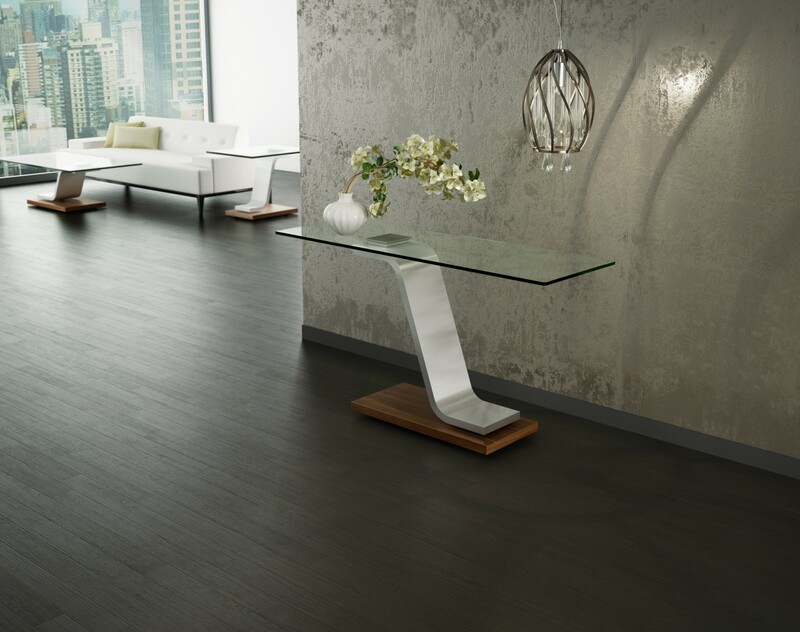 Defying gravity is the main inspiration behind the Volo series— not surprisingly, Volo is Italian for “flight.” The unusual design of the structural body gives Volo a graceful sculptural form, with a modern and futuristic look. 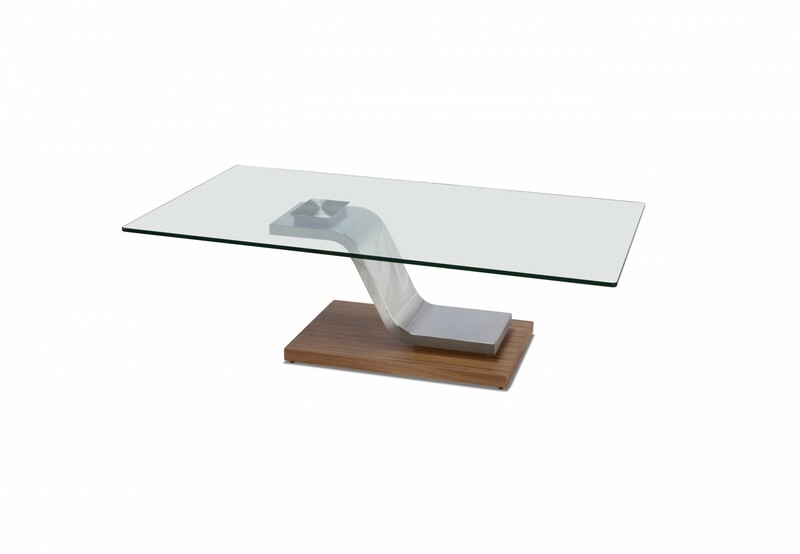 The cantilevered forms create a truly magical touch, adding a new-age feel to any room. 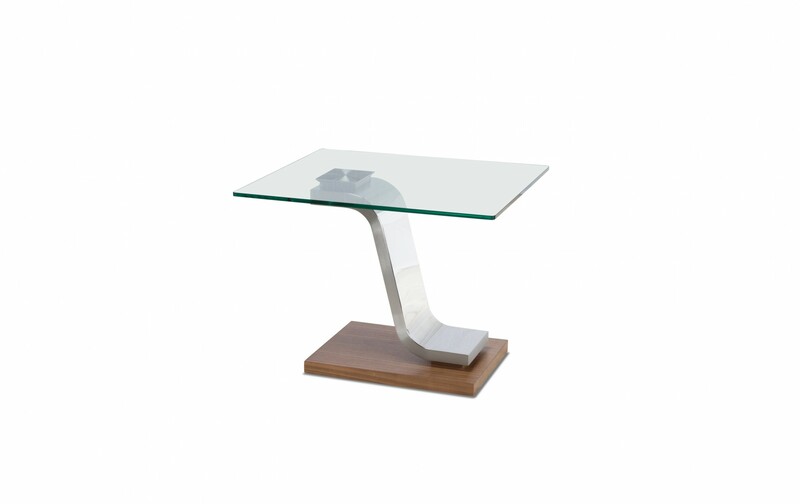 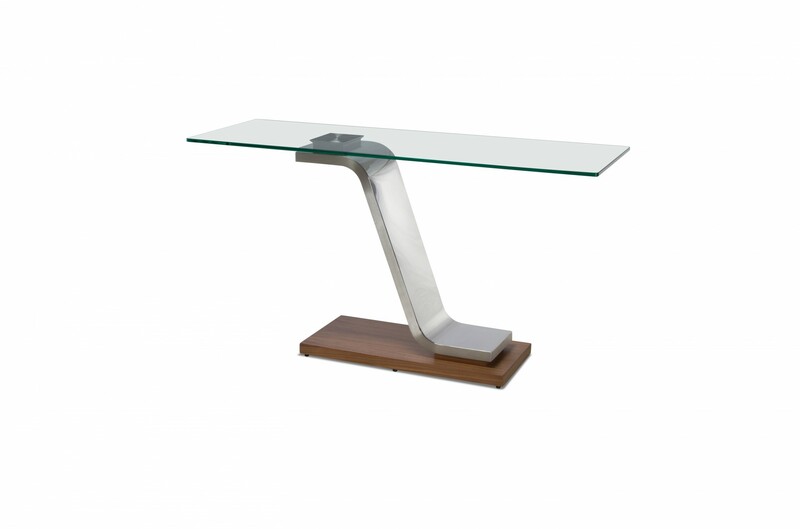 A smartly contoured stainless steel body– mirror polished on the top, brushed on the side edges– grasps solid stainless steel billets that are permanently bonded to the ½” thick tempered glass top. 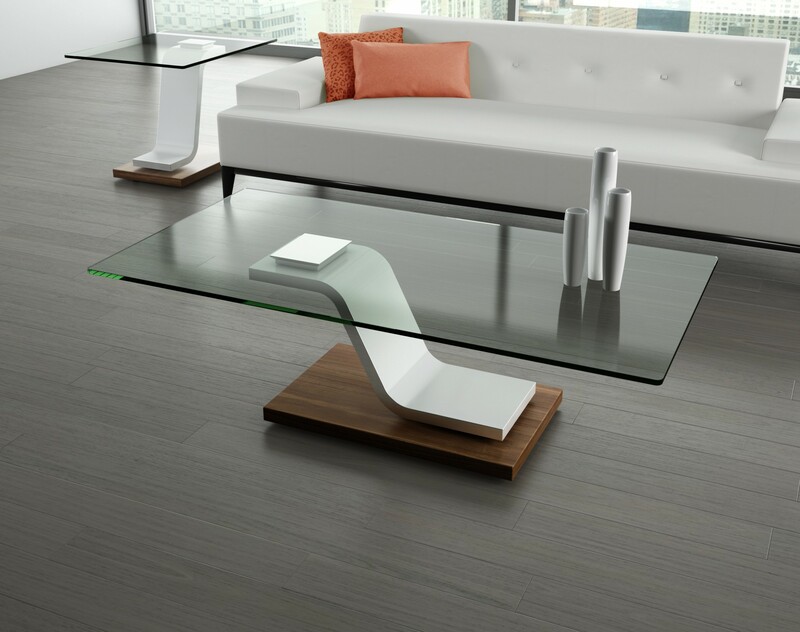 Volo is certain to attract lots of attention, while offering functionality and style.